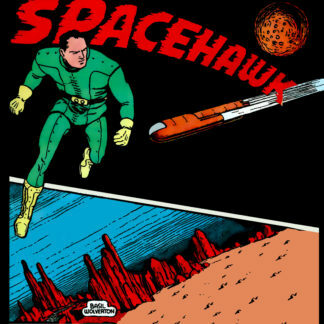 View cart “The Essential Golden Age Collection: Space Hawk and Space Patrol (By Basil Wolverton)” has been added to your cart. 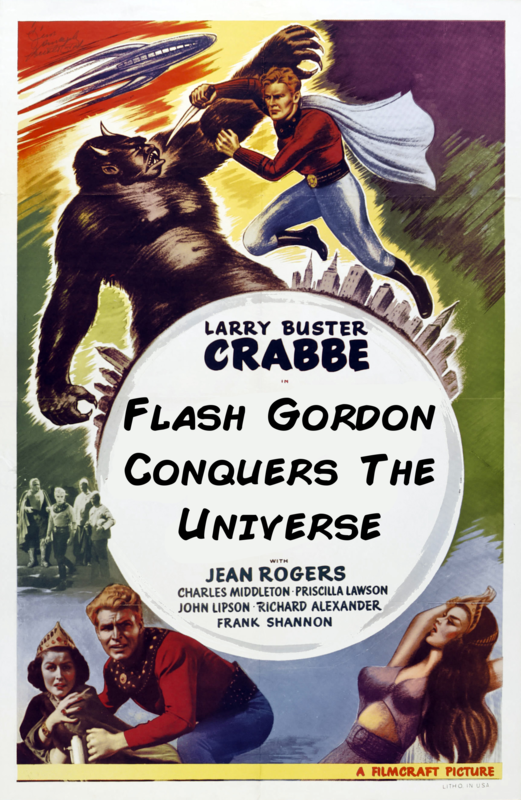 Flash Gordon Conquers the Universe is a 1940 American twelve chapter black-and-whitescience fictionserial film from Universal Pictures, produced by Henry MacRae, directed by Ford Beebe and Ray Taylor, that stars Buster Crabbe, Carol Hughes, Charles B. Middleton, Frank Shannon, and Roland Drew. The serial was written by George H. Plympton, Basil Dickey, and Barry Shipman and was adapted from Alex Raymond‘s syndicated newspaper comic strip of the same name. But that really only tells part of the story. Flash Gordon Conquers the Universe is, essentially, the spiritual predecesor to Star Wars. It’s the perfect adventure film, with plenty of action and a suspense! 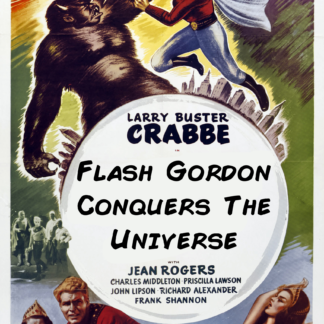 This DVD features all 12 chapters of the original serial, lightly restored, and presented in the highest quality available anywhere! You want GIFS? Check these GIFS!